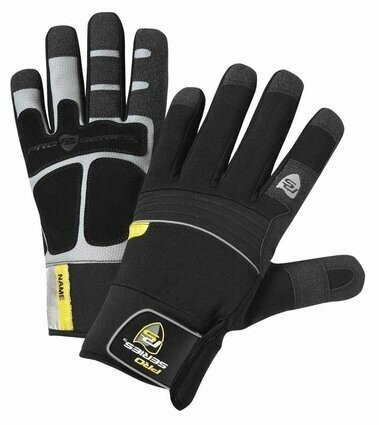 West Chester Waterproof Winter Lined Grip Gloves keep hands warm and protected while doing tough jobs outdoors. PVC fingertip patches add extra durability and grip. Hook and loop neoprene wrist helps keep heat in and cold out.